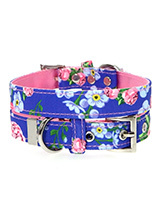 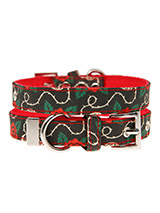 From neon high visibility to classic patterns and retro prints, Urban Pup supply one of the largest ranges of the most on trend dog collars. 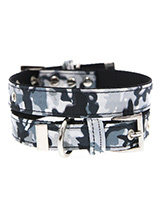 Here at Urban Pup we know that when you and your pet pooch go for walkies you want them to be safe as well as stylish. 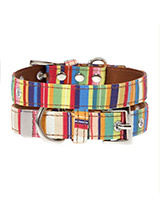 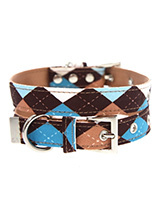 That is why our range of collars isn't just extensive but comes in an array of styles to suit all tastes. 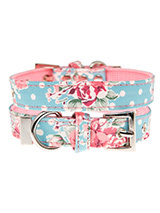 If you and your pup are looking to add more glam we also have a range of diamante dog collars that can be personalised for your pet pooch. 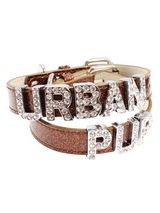 As pet lovers ourselves here at Urban Pup, we know it is important for your dogs to be safe and comfortable while looking perfectly on-trend. 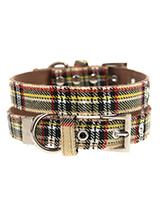 All of our dog collars are finished with chrome detailing including eyelets and tip of the collar to ensure of a secure fastening. 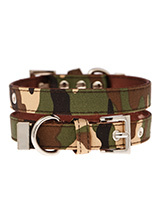 Our dog collars are made from flexible material which isn't just comfortable for your pooch but highly durable and strong. 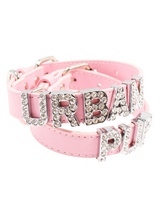 When it comes to dog accessories here at Urban Pup we are passionate about looking after your pets, keeping them warm and safe, and doing it all in style. 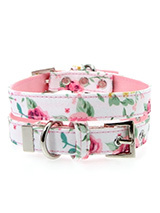 We provide a full range of high fashion clothes and accessories for your pet pooch, whether that comes in the form of clothing, harnesses or their dog collars. 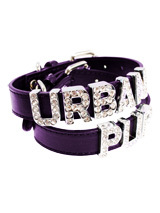 As pet lovers ourselves here at Urban Pup all of our products are only made to the highest standard and finished impeccably. 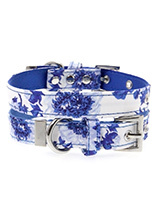 If you would like more information on our products, please feel free to contact us today.